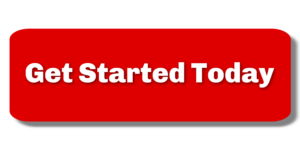 Collaborative Divorce Archives - The Hart Law Firm, P.A. Should you go to court? How do you decide? November 26, 2013 // by James Hart, Esq. 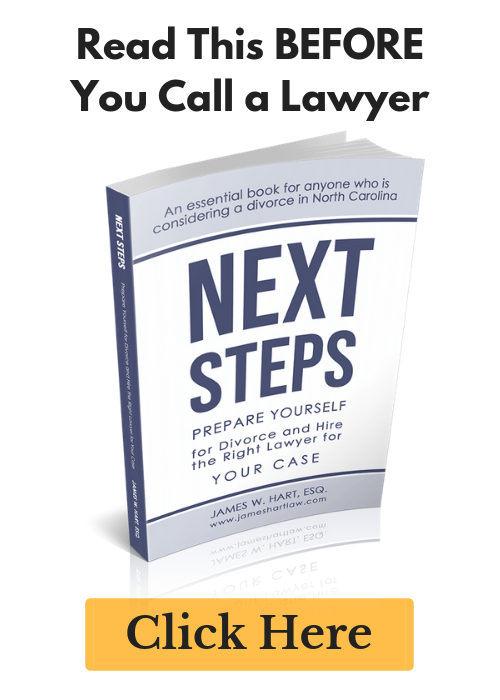 NC Divorce Papers – Who should file first? September 4, 2013 // by James Hart, Esq. April 13, 2012 // by James Hart, Esq. December 14, 2010 // by James Hart, Esq. December 13, 2010 // by James Hart, Esq. Spouse left with the kids and the money – what can I do? November 18, 2010 // by James Hart, Esq.